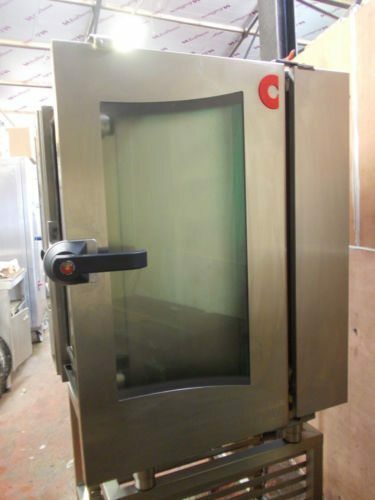 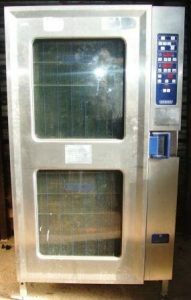 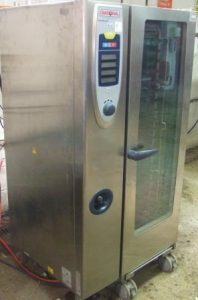 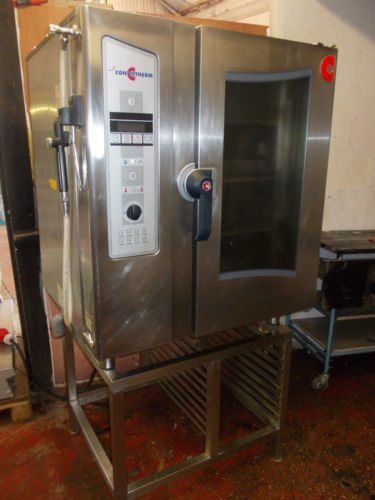 Perfect for large scale operations, this 10 grid combi oven from German combi oven specialists, Convotherm boasts cutting-edge combi oven technology, and is in excellent condition. 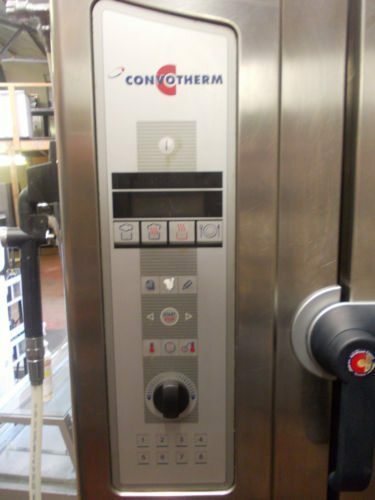 An energy-efficient appliance, this model is capable of convection, steam and combination cooking, and can take up to 10 Gastronorm trays – ideal for large quantities. 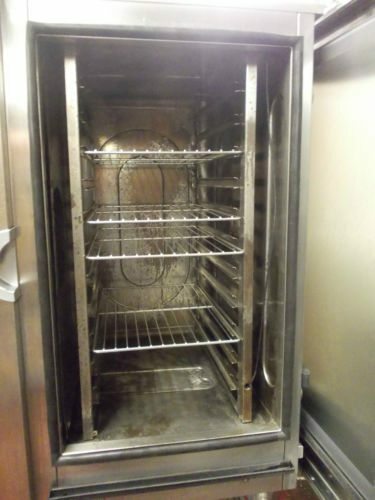 All of our equipment is fully tested, serviced and cleaned by professionals.